Roll Royce Classic Limos’ reputation is built on being the most efficient, reliable airport pick-up and transfer service. Rolls Royce Classic Limos provides the best airport limo service in Toronto. Whether you’re going on vacation or just getting into town, your arrivals and departures will be made infinitely more simple thanks to our punctuality and commitment to customer care. Traveling with a group? No problem. Our fleet of limousines (all driven by experienced, professional chauffeurs) will ensure that you reach your destination securely. All you need to do is give our customer representatives your flight details, and we’ll handle the rest. Our drivers will meet you (look for the “meet & greet” sign) or curb side, according to your preference, to assist you to your waiting car. We have a uniformed chauffeur meet you at Arrivals. Just look for the Rolls Royce Classic Limos sign with your name. Leave the rest up to us. We make your arrivals process as hassle free and comfortable as possible. 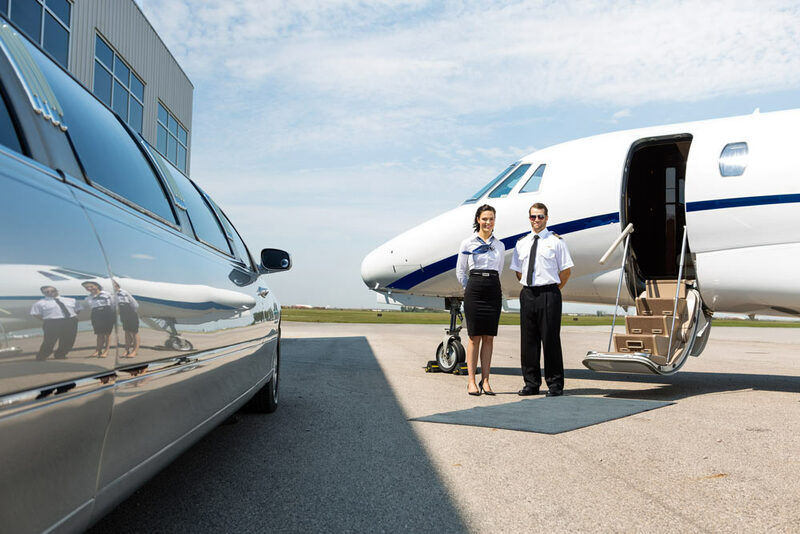 We have a uniformed chauffeur meet you once you leave the airport, curb side. We save you fuel fees, parking fees and rental car fees. We also save you from getting lost in an unfamiliar city. We pick you up 15 minutes early to ensure and on time drop off. We will track your flights in case of any delays. We monitor traffic reports and take the most efficient routes to ensure on time arrivals.